"Cleaning the Tri-Cities Since 1982"
It is amazing how things can pile up in an attic, garage, and other used space around your home. Would you like some help getting everything all cleaned up? At Skipper Cleaning, we are a team committed to good business practiced and exceptional service. That is why we provide a 100% satisfaction guarantee. We also offer to use many eco-friendly products for every assignment as part of our commitment to environmental safety and responsibility. 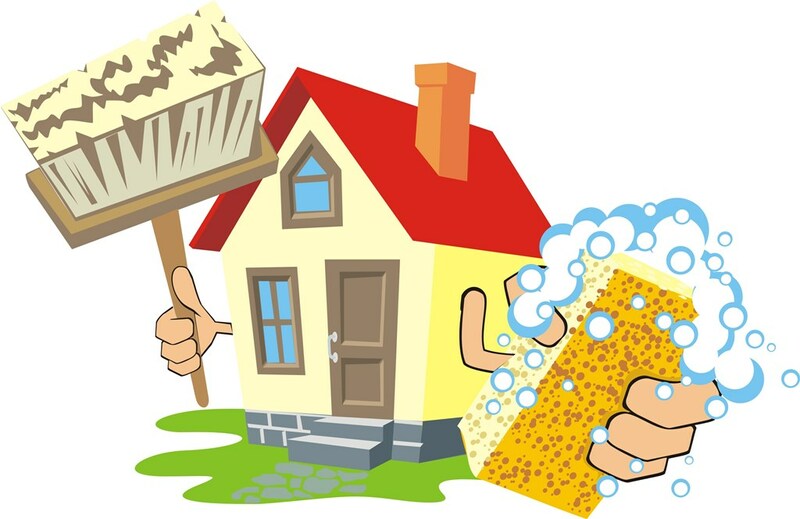 Our professional house cleaning crew will take into account every request you may have and we always monitor the quality of our work to make sure you are very satisfied. Our professional cleaning crew can service any size room or building from an attic to a warehouse. Skipper Cleaning Services can handle all of your attic and home clean-out needs. We not only clean and clear out all the stuff and clutter from your attic, but we also haul everything away for you at a great price. We have well-trained professionals on our crew that will clean out your attic for you. We make sure to clean all the unwanted junk away while not doing any damage to your ceiling. We also sweep and clean up ever crack and crevice, so that your attic looks spotless when we are done. That is part of our customer service guarantee. Nobody likes having to go into the attic for any reason. For one, it’s always damp, dusty, dirty, and dark; that is NO fun! Second, you have to climb up a latter, sometimes even a wobbly ladder, and it’s hard to move around. Honestly, the whole process overall just stinks! So, when it comes time that you realize you have to clean your attic out, and get rid of all that junk, it’s one of those things you don’t want to do yourself. Your solution: save yourself the annoyance, and call Skipper Cleaning Services to take care of all your attic clean-out needs. We don’t just offer junk removal services to our customers, we want to help you with the entire process, and part of that is cleaning out your attic. Gift Certificates: Incredible Gift for All Occassions! We are very happy and proud to be serving the Tri-Cities.